I’ve been inspired by the abstract works of Paul Davis posted on rpdpod lately, and have wanted to try something similar. I will have to continue to experiment because abstract photography is becoming my favorite medium. This is day 58 of Photo 365. 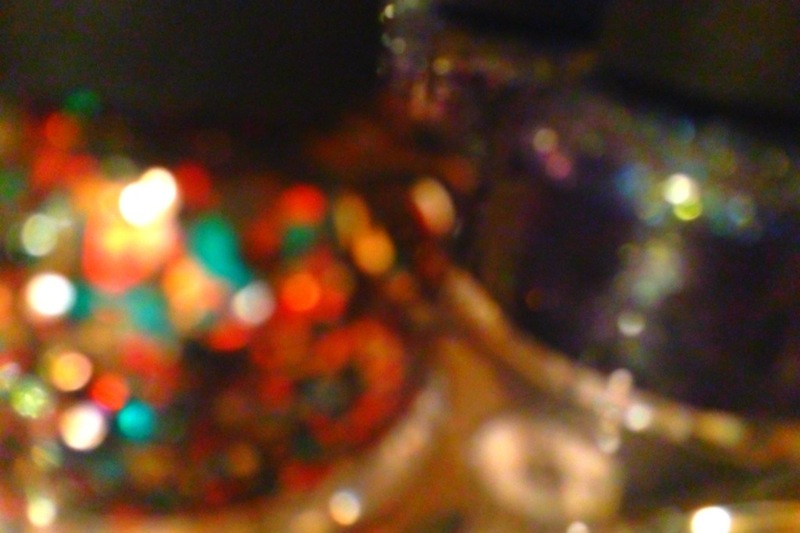 This entry was posted in Photography and tagged manicure, Photo 365, Saint Paul. Bookmark the permalink.